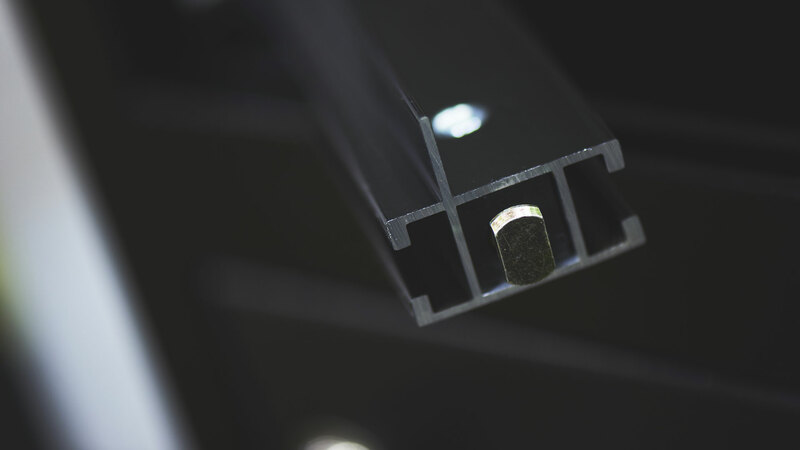 We offer a comprehensive selection of profiles and accessories, used to produce bespoke and standard solutions for our many customers and licensees worldwide. 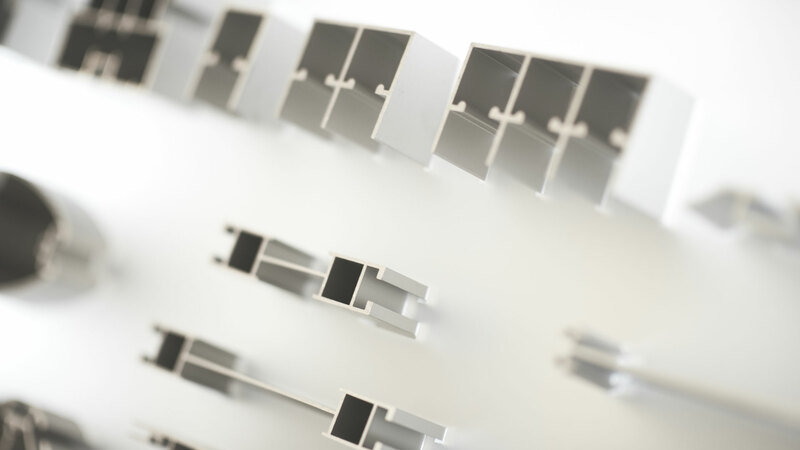 We stock aluminium profiles in a range of sizes and shapes for use in retail, exhibition, point of sale and more. From 1mm to 150mm in cross-section, and cut to any length required, we can offer a solution in modular framework for a multitude of applications. The vast majority of our product range is stocked for immediate dispatch from our purpose built Jonkoping headquarters, ensuring fast deliveries to all our customers. Couplings are central to our system, with a wide range of options for all applications – from clamp action and expanding couplings, extension spigots, corner brackets, wall mounting solutions, general purpose fixings and a range of in channel nuts and screws. We have a wide range of options to suit every application.